A one-year journey through the storyline of Scripture. From cover to cover, the Bible is the story of God’s plan to redeem sinners through Jesus—the gospel. Gospel Foundations tells that story. 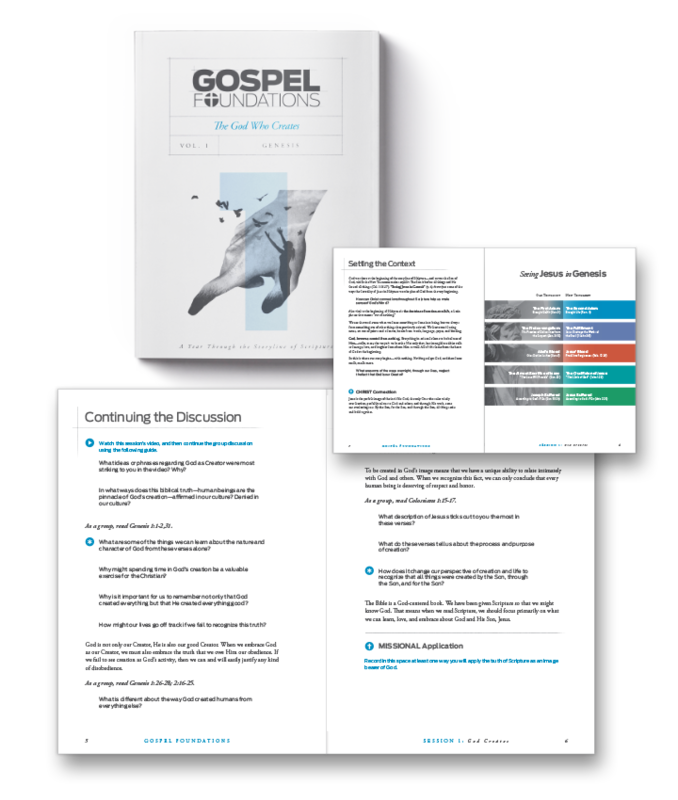 From the creators of The Gospel Project, this six-volume resource is comprehensive in scope yet concise enough to be completed in just one year. 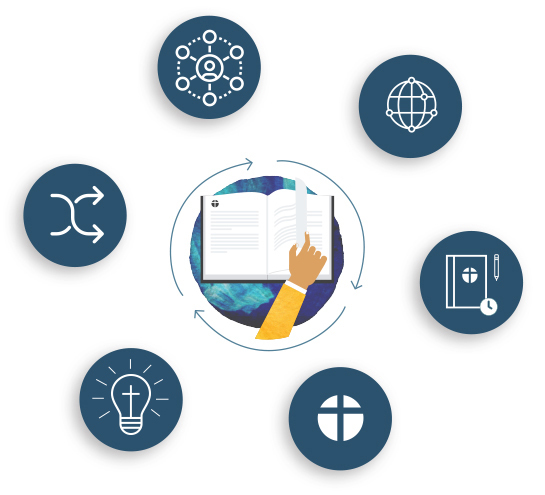 Each seven-session volume is video-enhanced to help your group engage in discussion with a clear understanding of how each text fits into the storyline of Scripture. 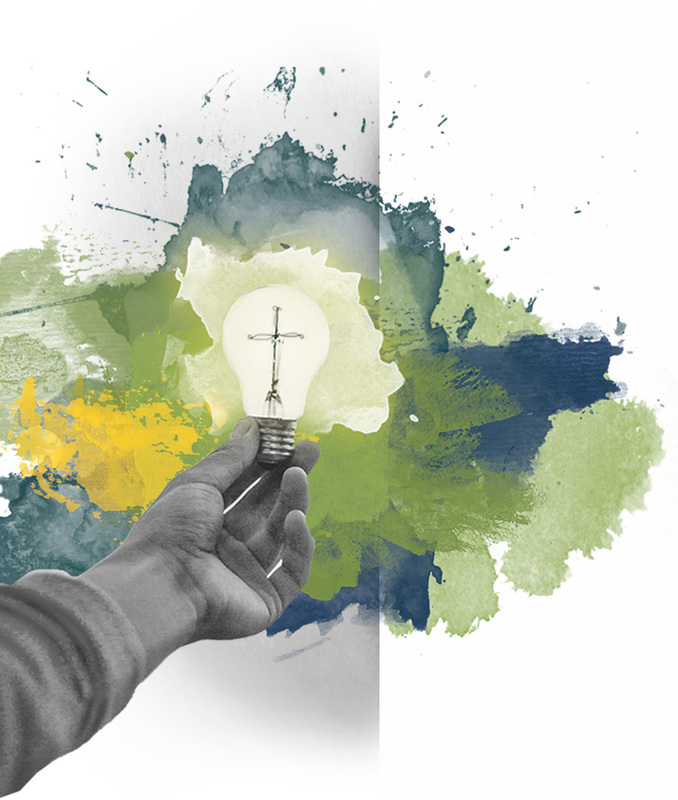 Browse through the first session and get a feel for how Gospel Foundations works. No signups or purchase necessary. Gospel Foundations Is Now Available! Also available at your local LifeWay Christian Store. Watch the video from the first session of Gospel Foundations for students and adults, “In the Beginning”. Try 3 Free Sessions Today—No Obligation. Prefer a printed sample? Visit the curriculum showroom in your local LifeWay Christian Store. Gospel Foundations is available for students and adults. Learn more about all the resources available for this gospel-centered study.